Today is a blogging day. We in the Northeast are deep in the icy reign of Winter Storm Pax. Wonderful name for a blizzard don't you think? Pax... Outside in the city it is the peace of the absence of cars on the roads and of people inside their houses. Personally as a transplant from rural suburb to the city, I have always loved the peace during a snowstorm. Ahh, but I digress today I wish to convey awareness of an event. Mark this date on your calendars, April 23. Without checking can anyone tell me any special about that date? It is something germane to the mission statement of this blog. And no the current blog title does not count. I'll give you few minutes to think. I'll just sit here and wait... ... ... Anyone have a guess? If you would have said UNESCO creates World Book Day you would have gotten a cookie! I would have also accepted the anniversary of the deaths of William Shakespeare and Miguel de Cervantes. For book lovers it is one of our days. In Spain there is actually quite a bit of a celebration surrounding the death of Cervantes. To go into the life and works of either Cervantes or Shakespeare would take more than a mere paragraph.Cervantes lived an interesting life. In addition, his Don Quixote is considered the first European novel. That's big. In Spain they celebrate with a two-day long readathon of Don Quixote. 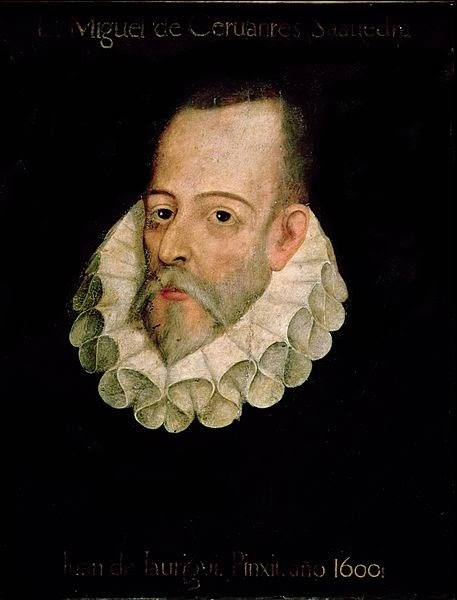 The King of Spain also gives one deserving Hispanophone (didn't have to look that one up ^^) the Miguel de Cervantes Prize for lifelong achievement in contribution to Spanish literature. However, I did say World Book Night. That is the next step in the evolution of April 23. With so much literary celebration going on about the world why not try to bring the gift of book reading to light and non-readers. That is the goal of World Book Night. It is a coming together of authors, book sellers, libraries and book lovers to put books into the hands of people who otherwise would have no real self-drive to do so. It is a concerted effort and it is growing. I know that I am pretty much preaching to the choir when I speak on the benefits of book reading and literacy in general. It sparks greater levels of cognition, imagination and mental health. Book readers and more likely to participate socially. Being well-read certainly helps people become more employable. It is a win-win scenario. The books that are chosen are good starter books. They are chosen to appeal to a wide-variety of ages and interests. Many people who don't read don't do it because they feel that books are overwhelming and time-consuming. It is not so much that they are disinterested. They are afraid. These books smooth over that trepidation. They show that books are objects of enjoyment, not fear. They show that reading books is not wasted time without benefit. It helps show that reading books is mental exercise with great benefit. Best thing is that these books are freely given. This event began in the UK and Ireland in 2011. It has since spread to Europe and the Americas. While I am not yet a 'giver' in this event I wholeheartedly endorse this event. This is good. Learn more. Here is a link to World Book Night - US. Check it out! Dovetailing perfectly off of my last blog post AMC has added yet another fantastic series to its lineup. Just like the title says it is based off of the first rebel spy ring and set during the Revolutionary War in 1778. 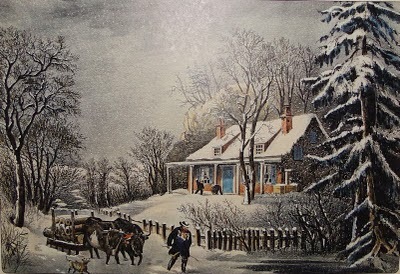 It is based off the book Washington's Spies by Alexander Rose. That book has been on my radar for some time and apparently I get to watch it before I read it. From what I can tell the series is set to premier on April 6, 2014. American historical spy thriller set as a drama without any schlocky nonsense. Yea, I'm a junky for this subject matter. This is what I have been talking about when I said that there were so many stories just waiting to be told out there. I don't mind if they want to take the safe road and go with successful books. That is fine with me. Just go out and produce these series. I want more of this and less mindless reality TV or lowest common denominator sitcoms. Let's raise the level of pop-culture a little bit. The nice thing about historical drama is that unless you are going for outright propaganda or desire to change history on an Orwellian level there really is only so much dramatic license which is acceptable. It is one thing to upset fanboys by not giving your superhero the correct canon origin story. It is another thing to rattle historians with too much deviation from fact. It can still be a good story on both those counts, but you lose claim to the mantle of accuracy and move the story into the genre of historical fiction. Despite people's biased and foggy memories it only happened one way. There is absolute truth. Again, I must state these series being presented are as much educational as they are entertainment. Even if the actual historical accuracy is not perfect it still deposits the seeds of possible further study into those viewing. This is worthy of support. So I intend to watch this when it premiers. 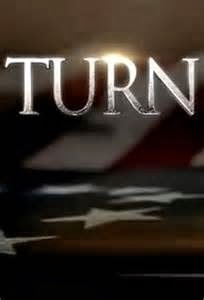 Here is a link to the AMC page for Turn. It includes a trailer. Over the past couple of weeks I have been indulging myself with a little television. I don't really watch as much as I used to when I was younger. I find myself in other pursuits and quite frankly I don't really miss it. So when I watch something nowadays I am going out of my to do so. The series which has caught my eye as of late is the 2007 production of The Tudors. 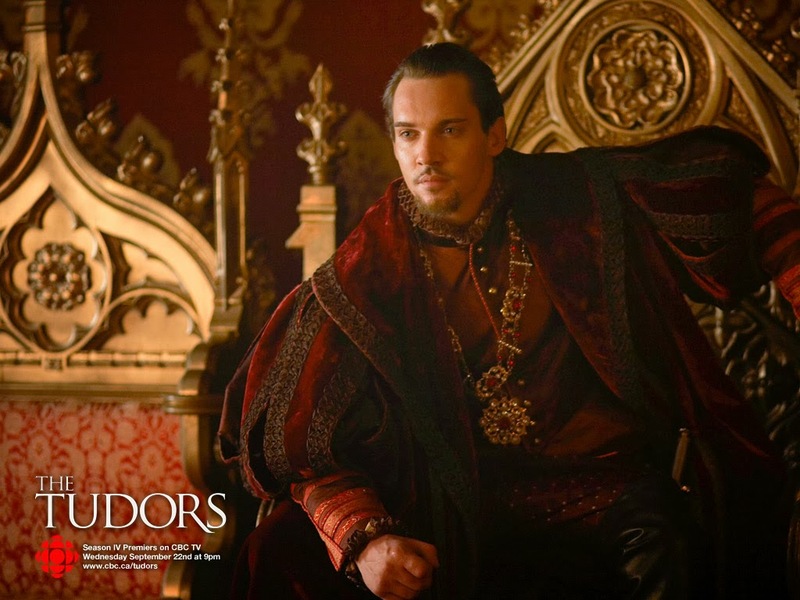 It is a well-acted and very well written drama centered on one of history's famous bad boys - Henry VIII. When it first came out I had heard of it, but it was one of those circumstances where I would say that I would eventually get around to seeing it. As a lover of history I wish I had watched it during its first run. The history is not perfect, but it was never meant to be a documentary and it doesn't have to be. So there are wide swaths of dramatic license. The core history is fine. You have all the main players and events of the day. For a historian it is some very delicious mental cotton candy. However, for someone who is not schooled they would certainly draw from it knowledge which would put them on par with basic historical knowledge. Which is a good thing! Now this is not a new development. History is probably the foremost used font for drama. Through many avenues storytelling transports historical events to the waiting audience. Technology and culture developed to deliver more complex means to inform and entertain. Most often the story came first and the facts a distant second. The goal is always to entertain. One can't tell a tale to a fleeing audience. So there exists a ratio which must be constantly re-evaluated. How much true historical detail is palatable to the audience? History is wonderful and to many stands on its own merit. However, when dealing with the unwashed commons how much embellishment is required to keep them enthralled? For most of human history it has been the assumption that story must trump truth. The people can't handle deep involved stories which require a modicum of education to truly follow. More or less this has been true. The more specific one gets your audience will get more defined. Now there is a curveball thrown in there. For many years only the educated could read. So delivering enlightened books to enlightened readers was a match made in Heaven. Delivering performed drama on the other hand required the support of many more people on a far more consistent basis. So the noise to signal ratio had to be lowered. This quite naturally was inherited by motion pictures and then onto television. For all the negative vibes coming out of the entertainment industry this is one development that is happening which is good. The education of the general masses in addition to a superior cultural complexity is allowing for really the first time the presentation of strong dramatic history to the general population. Yes, there have been some good historical movies produced. They are the first evidence of the percolation of this trend. Television was always the harder nut to crack. No offense to PBS or the BBC, but for many decades historical fiction was presented like a turkey cooked too dry. In my opinion this had the effect of driving people away which further led to critics and "experts" saying that the interest just wasn't there. 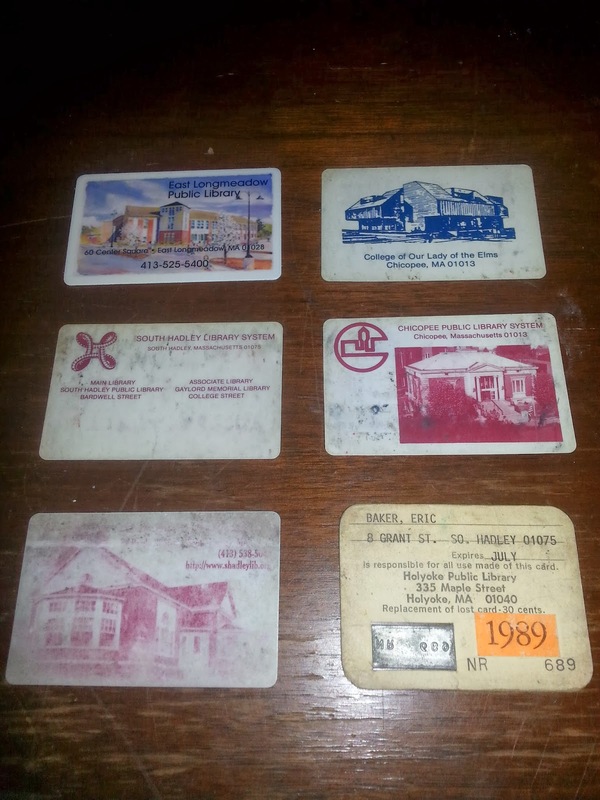 That began to change in the late 70s and 80s. 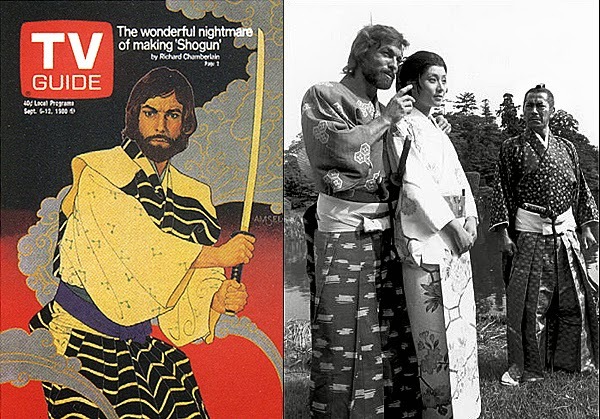 James Clavell's book turned mini-series Shogun was a major success. Shogun not only was epically produced, but remarkably true to the source material. I read the book and saw the mini-series. Not everything in the book made it to the screen, but the historical depth for its day was credible. Perhaps the exotic nature of the story helped, but that is more a credit to the actual history rather than the need to dress-up the tale. A few years later in 1985 another mini-series North and South based on the US Civil War came out and was a success. The producers and studios were beginning to realize that there in fact was a television market. Fast forward and that in turn brings us back to The Tudors. As lovers of history we now live in the day when these productions are being made. Movies are nice, but one gets far deeper into actual history with television. We now have TV series' based on the Italian Renaissance (The Borgias), the Servile Wars of Rome (Spartacus), the English Reformation (The Tudors), the ascent of the Normans (Vikings), the building of the transcontinental railroad (Hell On Wheels) ... and Downton Tabby. These are historical lessons being taught. However - and this is a big however - we need to actually watch these productions. They have been somewhat successful. Many have seen a good two or three seasons. We want to keep the trend going. Lovers of history we want more of this! We can't allow the progress to be lost. It was announced that The Borgias was going to cease production due to expense. That means they weren't turning a profit. We can't allow this to happen again! There are so many more tales waiting to be told. Not just fluff, but real historical detail which isn't the same rehashed 'safe' stories. So please, make some time and tell your friends when you find something good. Together we can keep this golden age aloft.